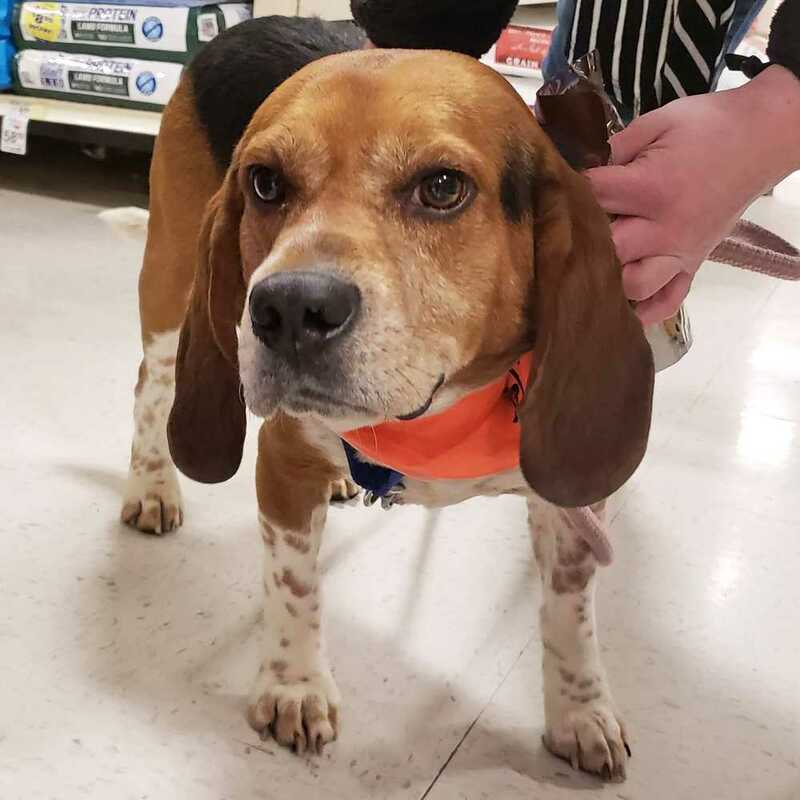 Meet Duke, he’s a 5-6 year old male beagle who is just as sweet as can be. He’s great with dogs and kids and he just wants love and attention from a family of his own. Poor Duke found himself in a shelter after his original owner passed away. He’s now in a Fortunate Pooches foster home and ready to have his second chance. Will it be with you? Want to adopt Duke? If you are viewing this bio listing on Petstablished, click the ADOPT button to fill out our adoption application. If you are viewing this bio on another pet adoption site, please click on the link that follows or copy and paste the Dog Adoption Application link into your browser and then choose "Duke" from the dropdown menu of adoptable dogs: https://www.petstablished.com/adoption_form/11685/generic.